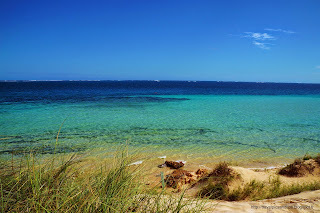 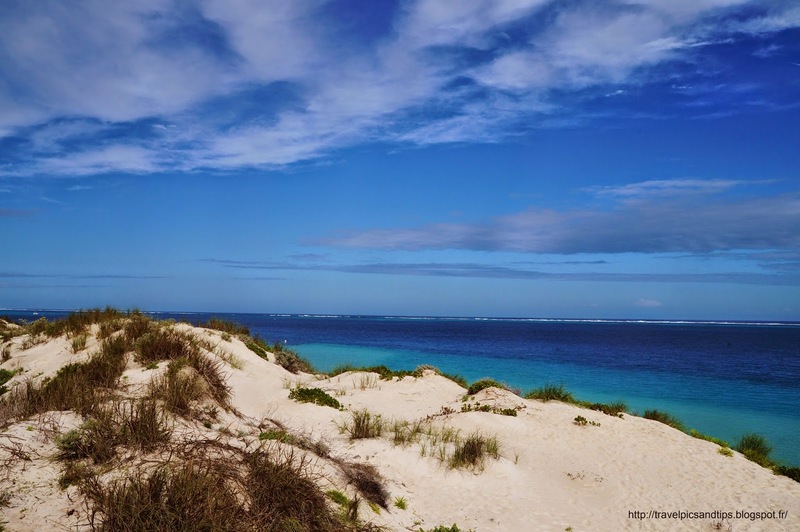 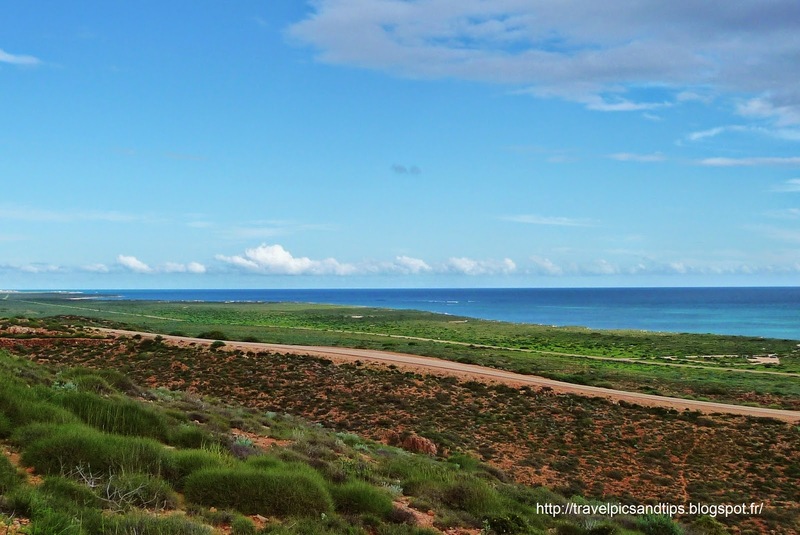 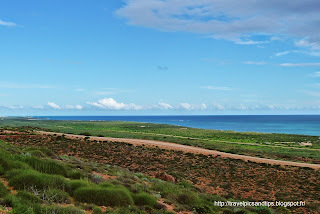 The coral coast is considered as one of the last great ocean paradises on earth and probably on of the most spectacular place in western Australia. 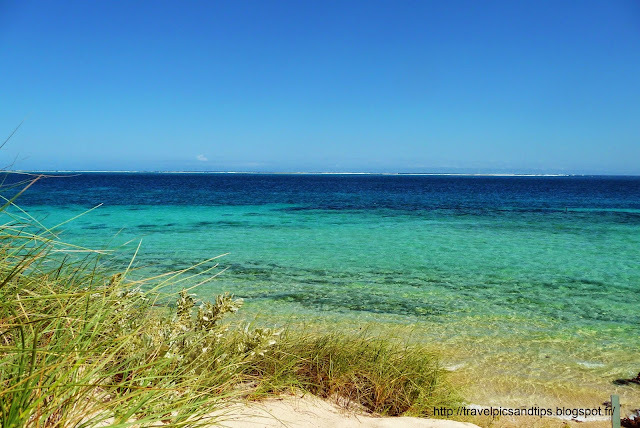 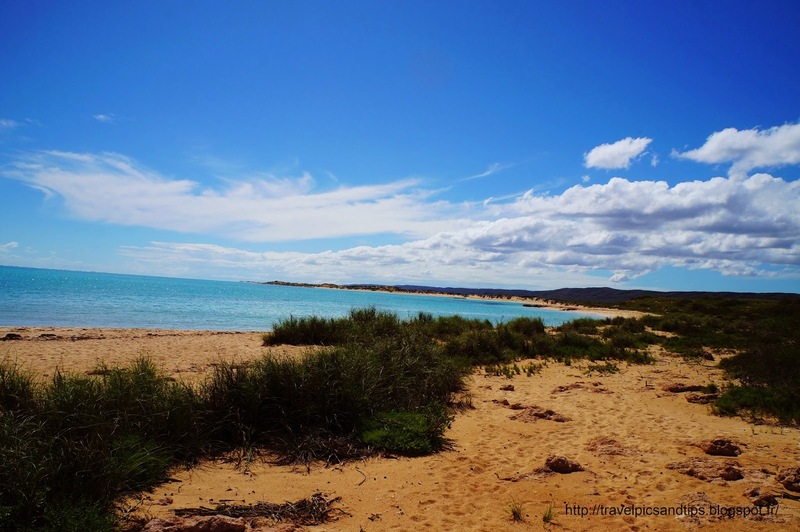 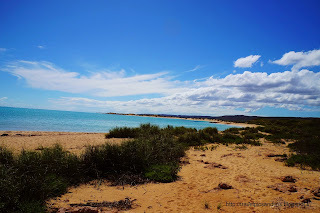 - Coral Bay to do some snorkelling or chill out on the beautiful beach. 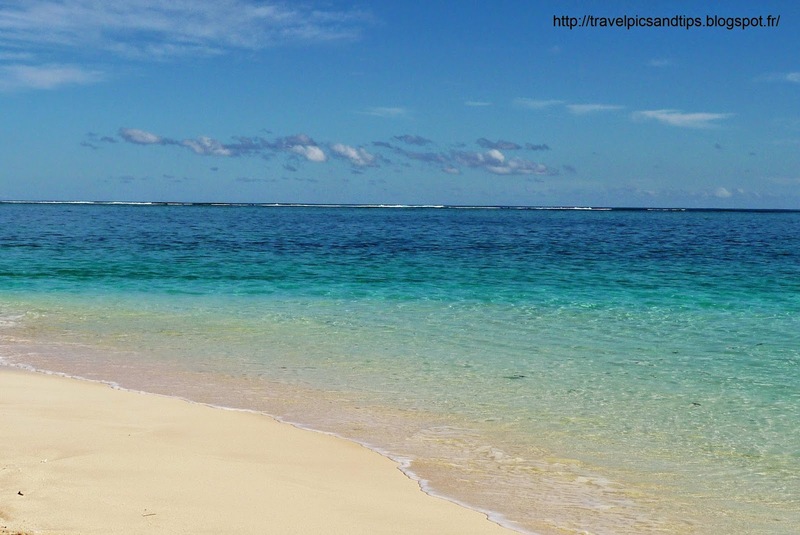 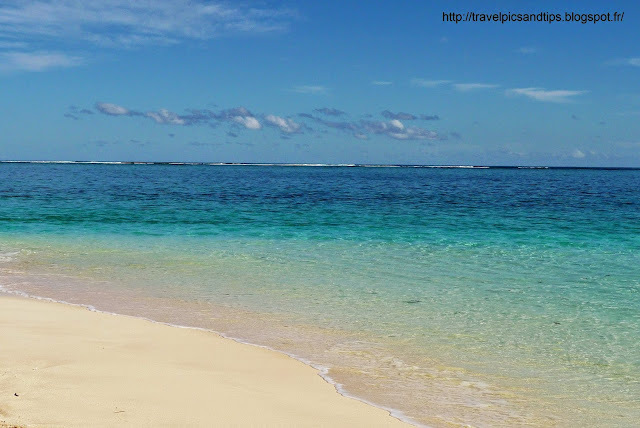 Clear water, turquoise sea, white sand... Paradise! 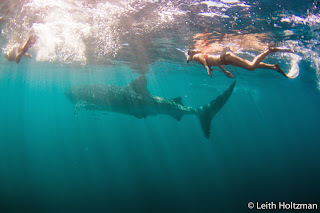 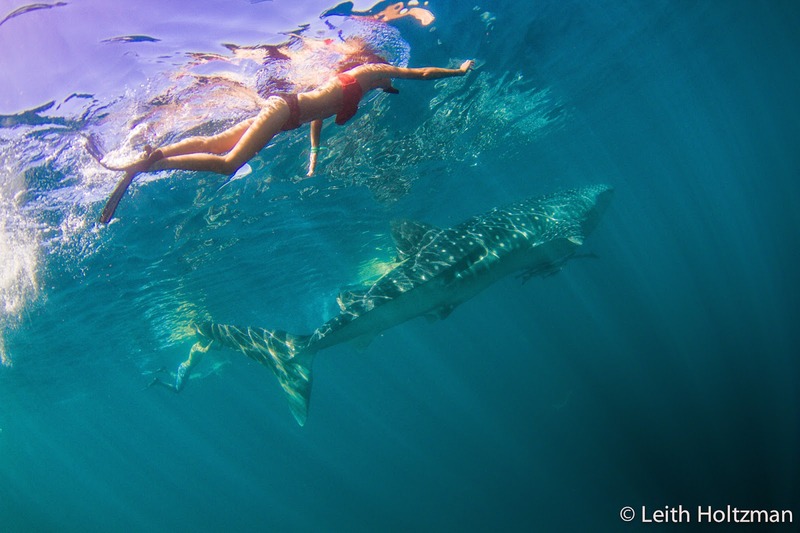 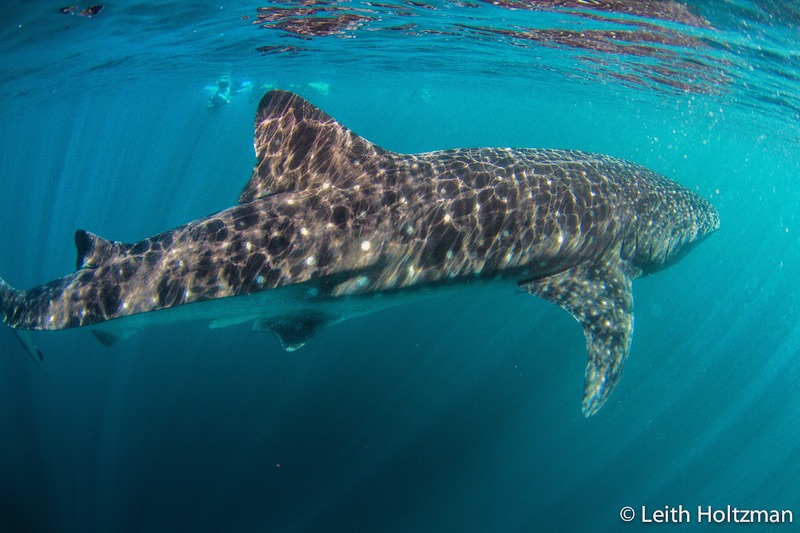 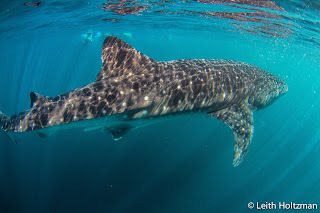 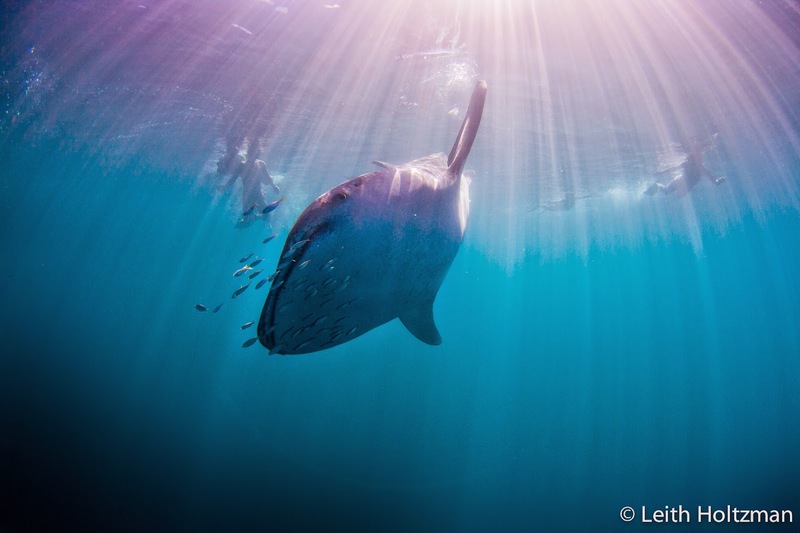 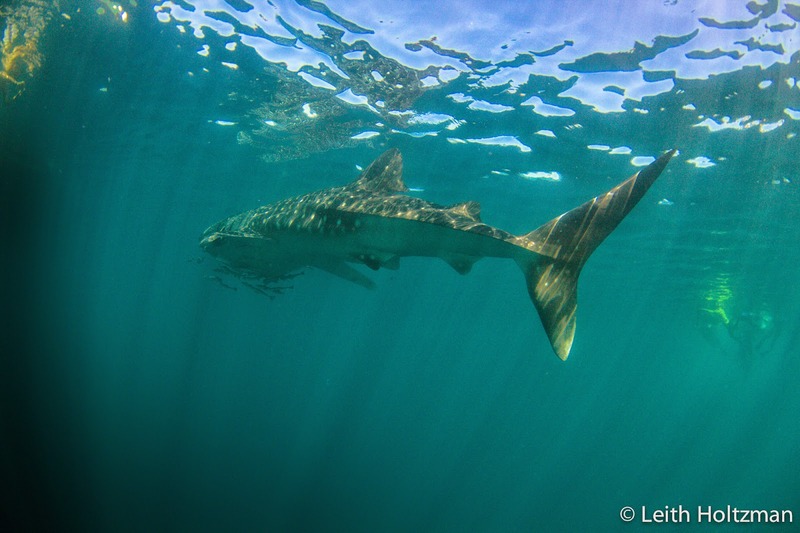 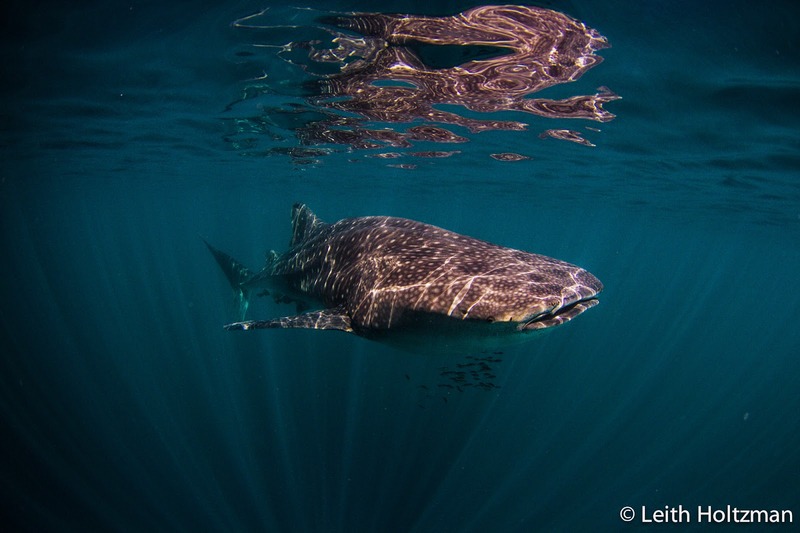 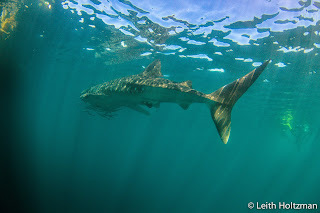 Yes it's expensive but swimming with whale-shark is an experience you will never forget. 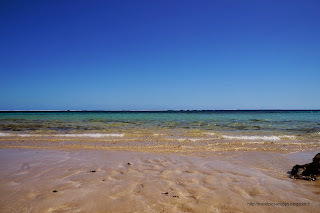 It's just incredible, no word to describe it, just live it!